Summary: How effectively you can work at home depends on the environment in which you work. 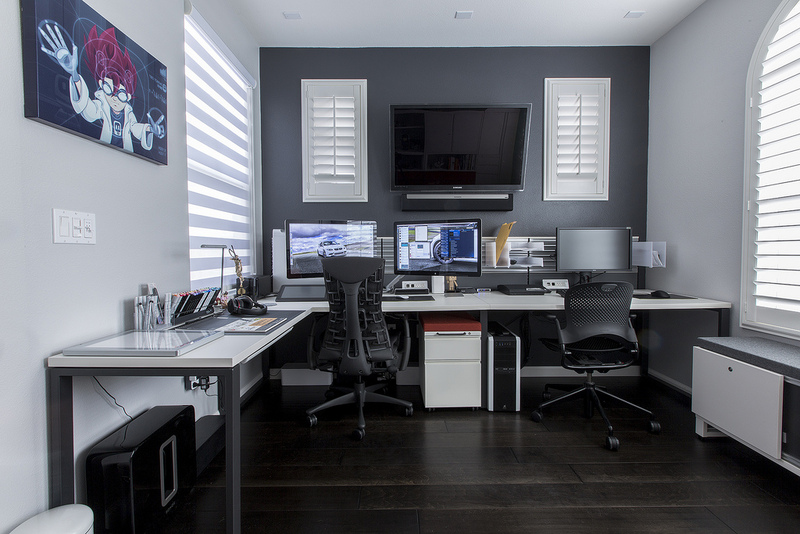 Make sure your home office has some of these essentials to maximize your productivity. A house is a place where you can sleep, cook, and hang out. For some, however, it may also be a place where you are able to get work done. Some individuals may have work to take care of on the weekend but others may have a profession that allows them to mainly work directly from their houses. A photographer who needs a place to edit photos when they are not shooting or someone who is running a small online business may need a dedicated spot where they can sit down, focus, and be productive. No matter your situation, having an office where you can work efficiently is key. Coming up with a design that helps you work well is just as important. Depending on your line of work, you could easily find yourself working for multiple hours without stopping. When it comes to working for extended periods of time, what you choose to separate your body from the floor is crucial. Any old patio cushion simply will not do. Look for a chair that is not too squishy and not too firm. A high quality chair should be adjustable to put your desk at a comfortable position and promote proper posture. When you have work to take care of you cannot let distractions get in the way. A desk with piles of paper and folders on that new chair you got from The Foam Factory can instantly make your office feel messy and leave you unmotivated. Get a filing cabinet or scan all of your documents to keep your office spotless.